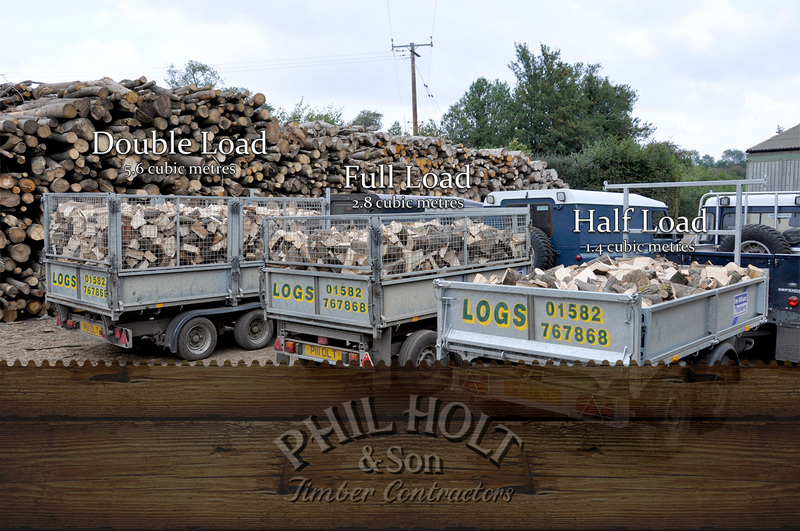 New for 2016, we're delighted to be able to offer larch logs to all Customers right across our delivery load sizes. 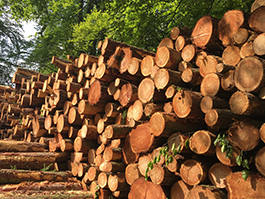 As the demand for hardwood logs increases throughout the UK we, as timber merchants, have looked at other ways and means of supplying a form of cheaper firewood to homes across Hertfordshire and Bedfordshire. We've been building our stock of larch firewood logs and, now that it's properly seasoned, we're adding larch logs as a cheaper alternative to our traditional hardwood log deliveries. Larch is the only deciduous pine tree that makes great firewood. Larch ignites easily, producing a warm glow and consistent heat. The aroma of pine forests is extremely inviting on a Winter's day. 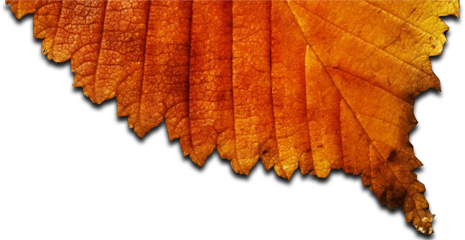 Why choose larch firewood logs? 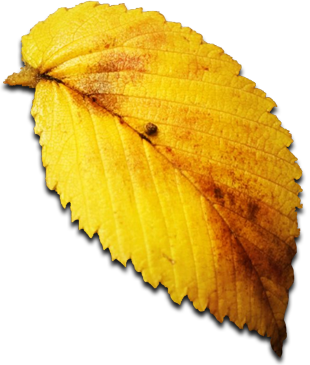 Larch, however, is a firewood that's known to crackle, spit and pop so we feel that it's only suitable use in for wood/log burners and not recommended for open fires.